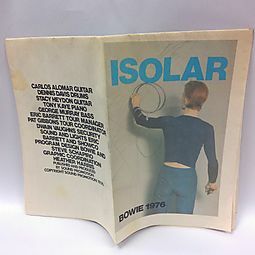 Description: Program from Bowie's 1976 Isolar US Tour. Newsprint, 7.5" x 11.5". Has the original envelope as well. 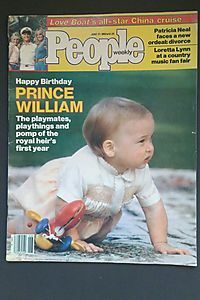 Some slight wear and yellowing with age, along with a small stain toward the bottom of the program.. Published by 1976 Very Good Condition. In our Brookfield store.